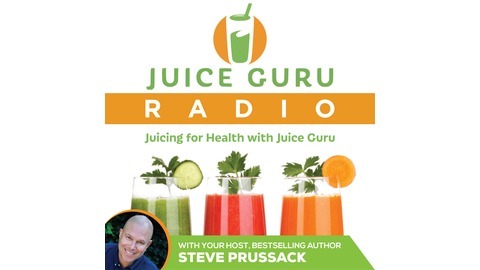 Juice Guru Radio is hosted by bestselling author of "The Complete Idiot's Guide to Juice Fasting" Steve Prussack. 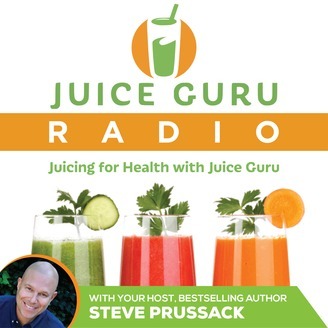 Each show features interviews with celebrities and leaders in the juicing and wellness movement. Find out how juicing can help you lose weight, reverse the aging process and improve your life on every level. Dana Wilde, bestselling author of Train Your Brain and the creator of The Celebrity Formula shares with us why Mindset Matters Most. She also gives some pointers on how to use our mindset on a positive level even though we are raised in a negative environment and also how to move again after having the feeling of being unproductive.